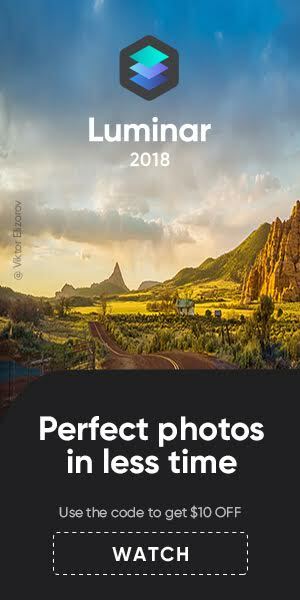 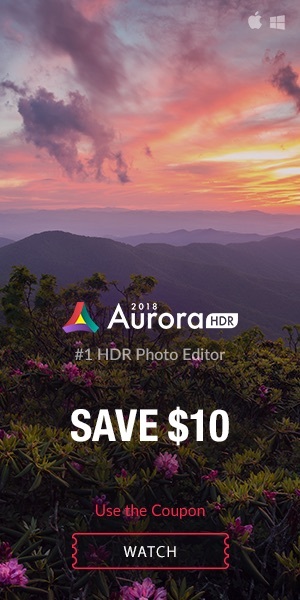 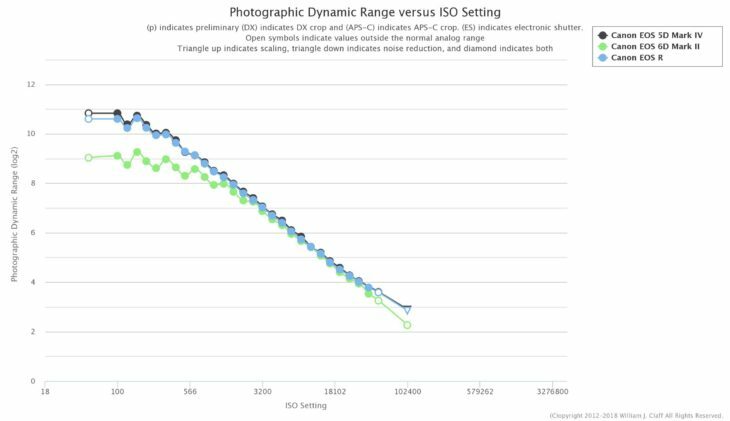 Photons to Photo made their Canon EOS R sensor data available. 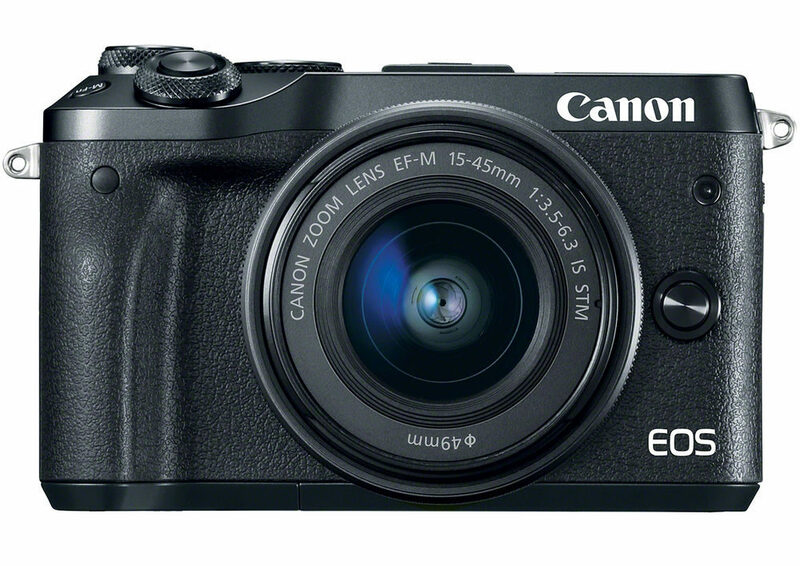 The Canon EOS R can also be compared with other cameras. 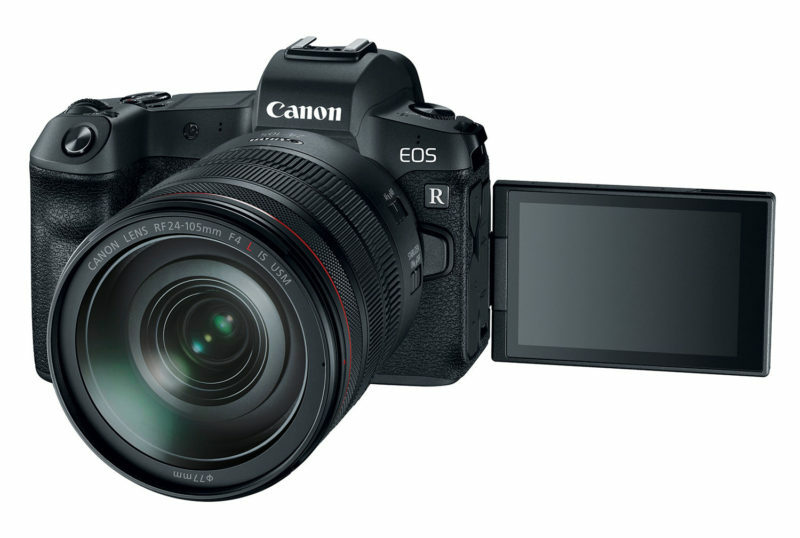 The Canon EOS R is in stock and ready to ship at major retailers in the USA.